Every business is all about customers and owning a business is like working for customer satisfaction. In every business its mandatory to ensure that customers achieve their desired outcomes from your business. Your product or services must be satisfactory enough for the customer because the success of every business is directly depends on success of customer. Customer success is all about ensuring that your customer always get the results they accepted from your product or service. Customer success is a method to ensure customer satisfaction. For every business its very important to have and effective customer success strategy. Customer success is a focused on relationship between customer and provider, that helps both in growing and attaining success mutually. 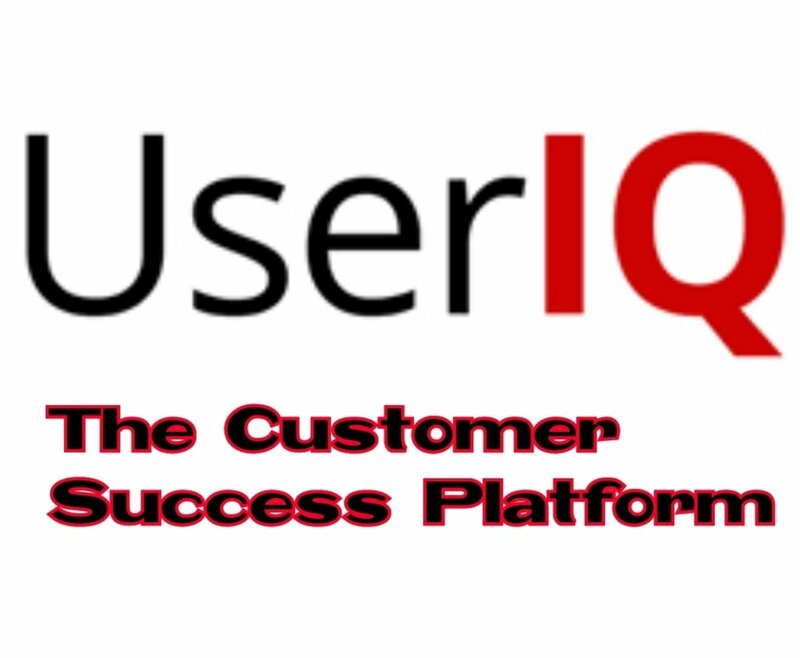 UserIQ is a customer success platform that help companies in delivering better values to customer in quicker time span that results in a long term relationships between customer and company that results in higher rate of potential growth. UserIQ acts a connecting bridge between customer and company which helps the user/customer in having much better interaction with company and get their demands and needs fulfilled each and every time. UserIQ helps businesses to exceed their consumers demands and help businesses succeed every time. UserIQ gives a seamless solution that combines the intelligence and experience and guide businesses towards the right path. UserIQ starts working from the very first moment when business and consumer connects and helps businesses to get users faster and also retain them for long term. Its a business tool that analyses the situation and helps in making decisions with respect to analysis results. It also helps in improving the user end adoption for products or services provided by business. User IQ is indeed a smart innovation that saves lots of time and builds a better business – consumer relationship. UserIQ also ensures that it will keep driving values and engaging consumers in entire customer lifecycle, that includes managing trial conversations to sale and getting customer feedback at the end of the process. UserIQ is strategically designed that every team uses the required tool to create insights that collectively convert every user experience into success. UserIQ results in benefits in every moment of adoption for every team. UserIQ platform connects businesses to users, whenever user needs it and creates a stickier experience for both, user n business. From focusing on step by step guide to pointing out features that stands out, they make the entire process easy, in-depth and scalable. With user adoption, new revenue growth opportunities unlock and gets better with higher retention rates. It provides you a detailed insight about your product and customer that helps businesses with a visual analysis about the process and the changes needed to strengthen it. UserIQ provide insights that how user connect with the platform/business and with right user adoption process, it helps businesses to do targeted campaigns that educated and support the users. Its a very effective tool that helps the business in assisting, understanding and communicating with their customers in a better way. UserIQ always proved to be very nimble and helps by making changes that results in better growth. If you own a SaaS company, UserIQ is here to help you to reach heights by targeting the right users in a right way. First time came to knew about this userIQ . As they say it helps out connecting bridge between customer and company , it will very beneficial then. Amazing and informative post. User IQ is best for the business and customer satisfaction. This also helps in the growth of the business. Great thoughts.